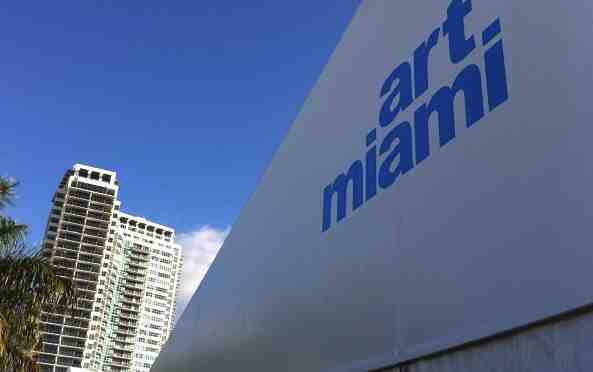 Leslie Smith Gallery will enter in a brand new Contemporary en Modern Art Fair: GAF in Amsterdam. From May 22 to 25 we will be showing work of Contemporary artist like Gavin Rain, Maayke Schuitema, Zhuang Hong Yi as well as Contemporary Aboriginal art and Modern paintings. As a special preview we will be presenting the work of a new artist: Dutch photographer Anna den Drijver. 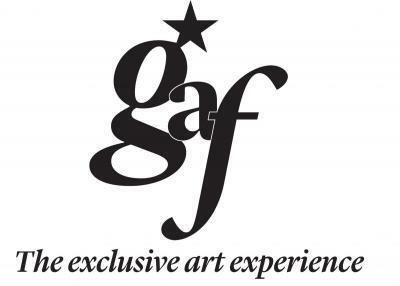 GAF will launch its very first edition in 2014, a Dutch art fair that combines Art and Craftsmanship under the same roof at a very inspiring location in Amsterdam. GAF will combine Modern and Contemporary Art with objects that excel in craftsmanship and design. For this special event GAF has selected a unique location: the Endemol Studio’s in Amsterdam, a location that reflects Dutch Entrepreneurship at his best.